Anything better than an '80s horror-comedy film? How about '80s horror-comedy film hosted by the Great Razooly? 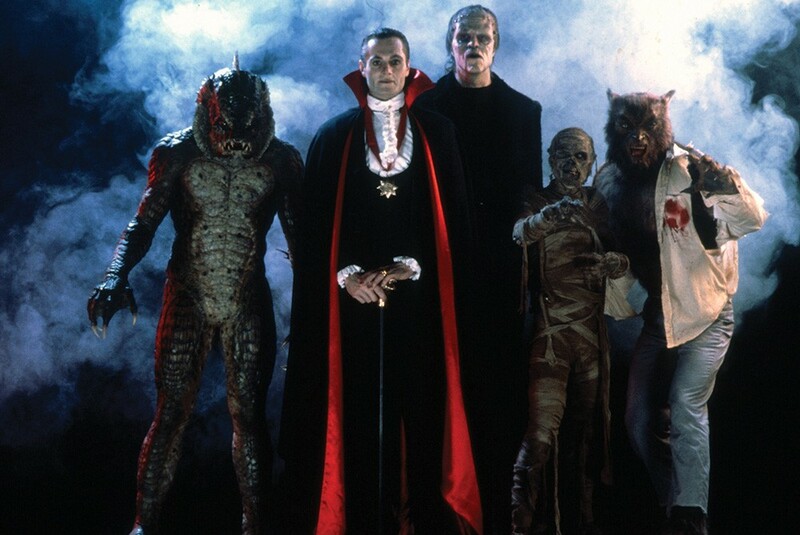 Show up early for Robo-Cat's Horror Theater Presents: Monster Squad Friday, April 28 from 7 to 9:30 p.m. at the Eureka Theater ($5) for a meet and greet and then sit back with your $2 popcorn for one of the genre's best. Spoiler: Wolfman's got nards.